Circdata has announced the launch of Organiser Portal, its next-generation event technology platform. The new portal, a tool to manage event registration data, provides a person-centric view of event registrations including a full history of registrations and registrant actions. It offers customisable dashboards to ensure need-to-know information is available real-time, at a glance, and it is fully mobile responsive to meet the demands of today’s agile working marketing and event managers. Organiser Portal has been developed with the organisers’ customers at its core. Event organisers can see from a visitor’s registration what events across their full portfolio that they have previously attended, or are signed up for in the future, in addition to all the contact that has occurred during the history of their engagement. For example, a log of change requests or seminar bookings a visitor has made, and a comprehensive record of the marketing communications the organiser has sent with response statistics of what each piece achieved. Ultimately, the event organiser will now experience a single customer view of each member of its universe. Onerous administration tasks have been automated to make the lives of events teams easier; for example, in one click users will be able to re-send a confirmation email or badge PDF, update and reissue an invoice with a new product added, or look into the registration history for any visitor, delegate or exhibitor. Plus, the weekly task of de-duping registrations has become obsolete as a visitor’s registration is de-duped at the point of submission, ensuring the event organiser always has the accurate number of registered attendees. 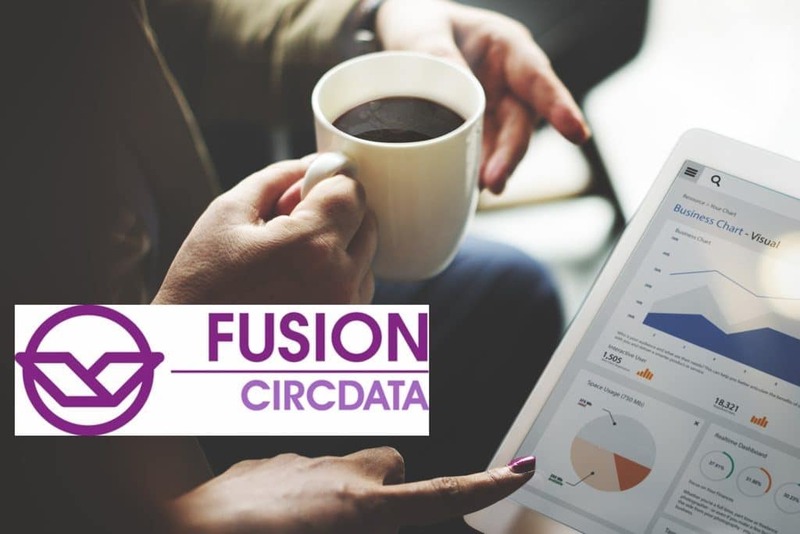 The new platform will be rolled out to Circdata’s clients this month following a six-month pilot in which test users reported it to be a significant enhancement.